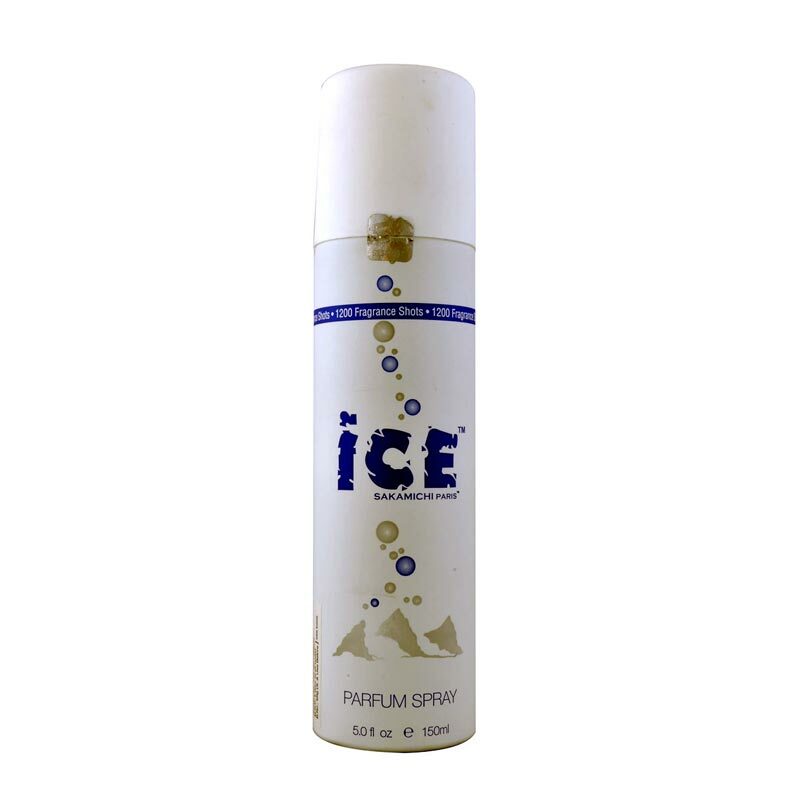 Ice By Sakamichi Paris Ice Blue Parfum Deodorant Ice Blue is a fragrance which provides a sense of serenity, a feeling as fresh as an Black breeze. 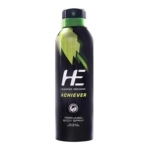 It gives you 24 hour protection against body odour. Product #: Regular price: Rs.180INR175(Sale ends 01 January ) Available from: DeoBazaar.com Condition: New In stock! Order now! Ice Blue is a fragrance which provides a sense of serenity, a feeling as fresh as an ocean breeze. It gives you 24 hour protection against body odour.